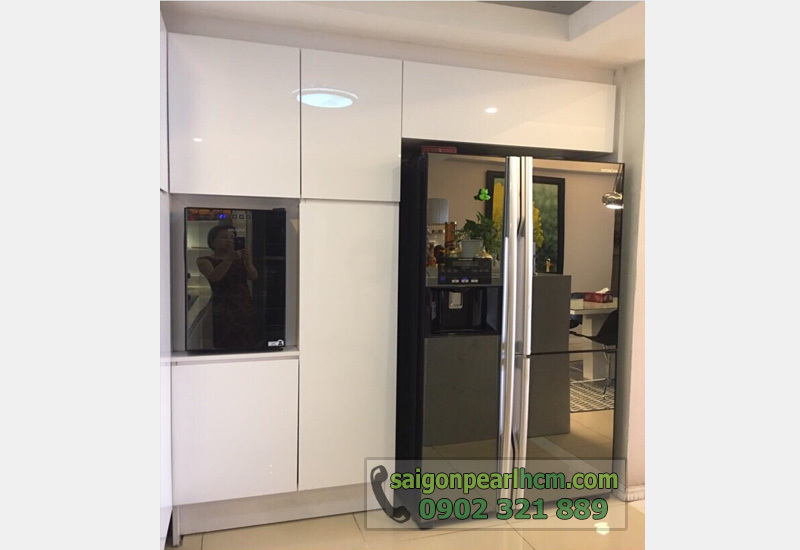 Furniture: All new like above pictures. 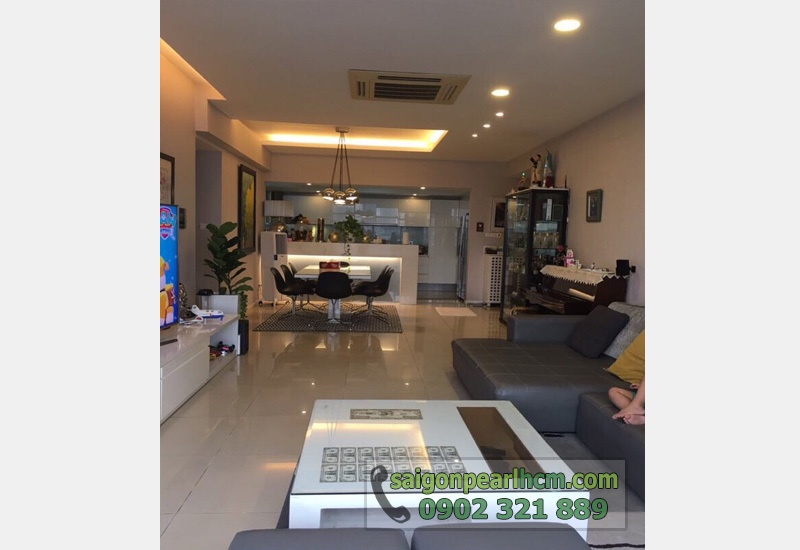 Layout: 03 bedrooms + 03 bathrooms + kitchen + livingroom. 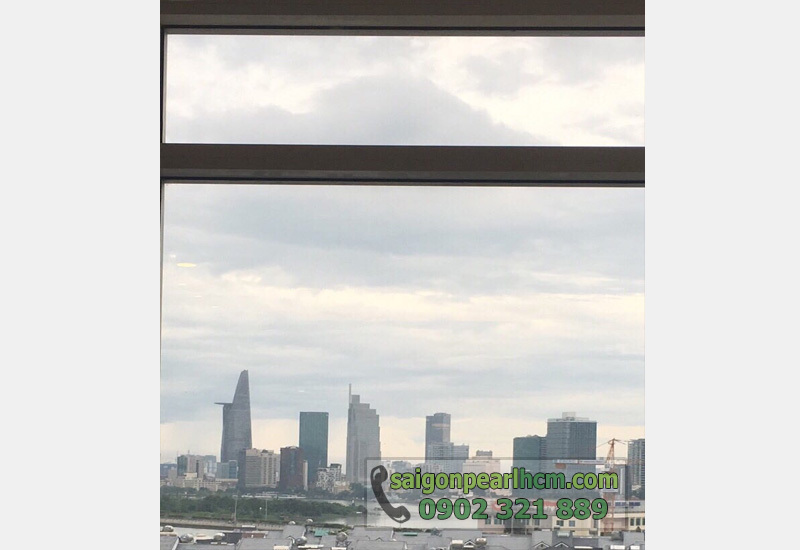 View: River view and city view. 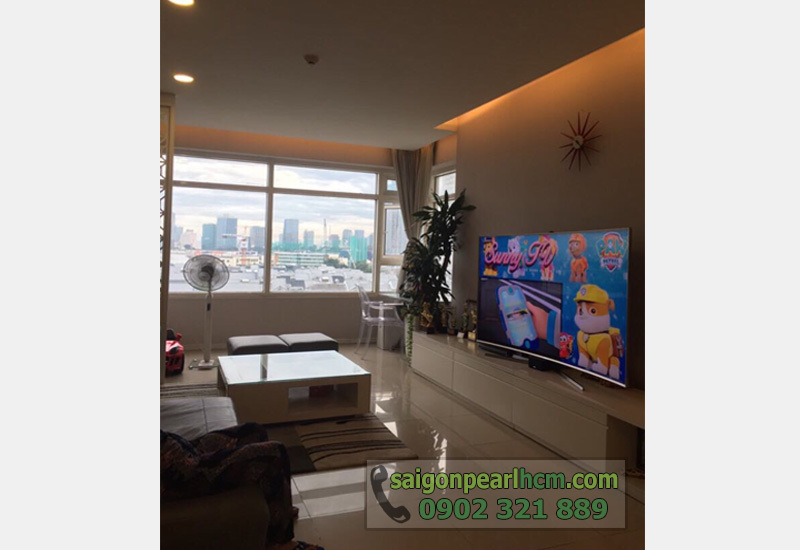 Apartment Saigon Pearl 3rd floor area of 140m2 3PN full interior design for sale at 7.25 billion. Contact interested ☎: 0902321889﻿. 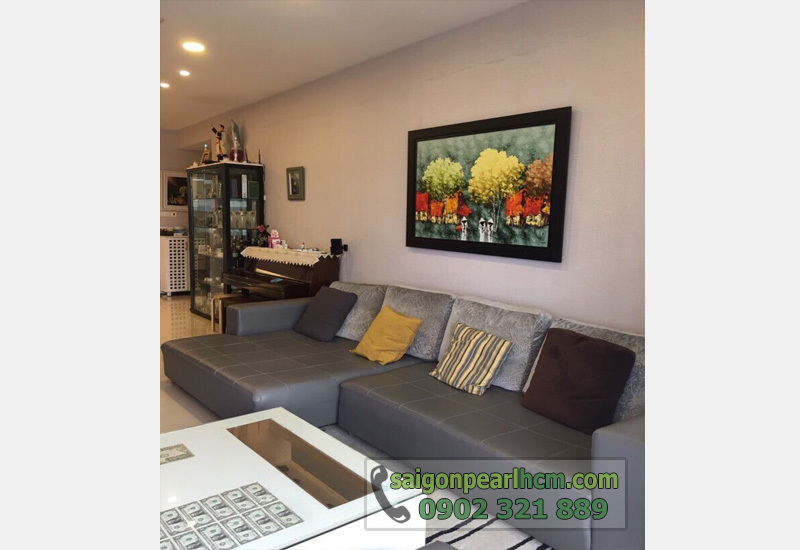 Saigon Pearl apartment for sale locates at ideal area near the Saigon river. 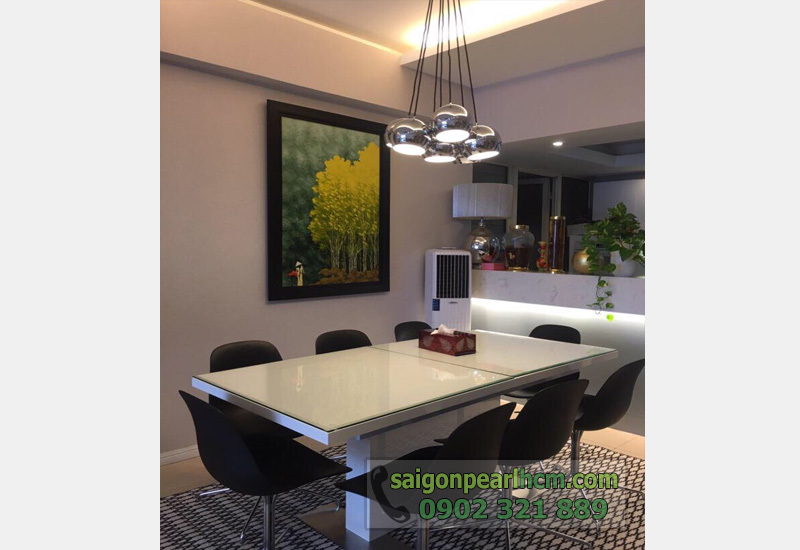 This place takes 1 mintue to district 1 by driving.This Saigon Pearl apartment is decorated with modern architecture and luxury. 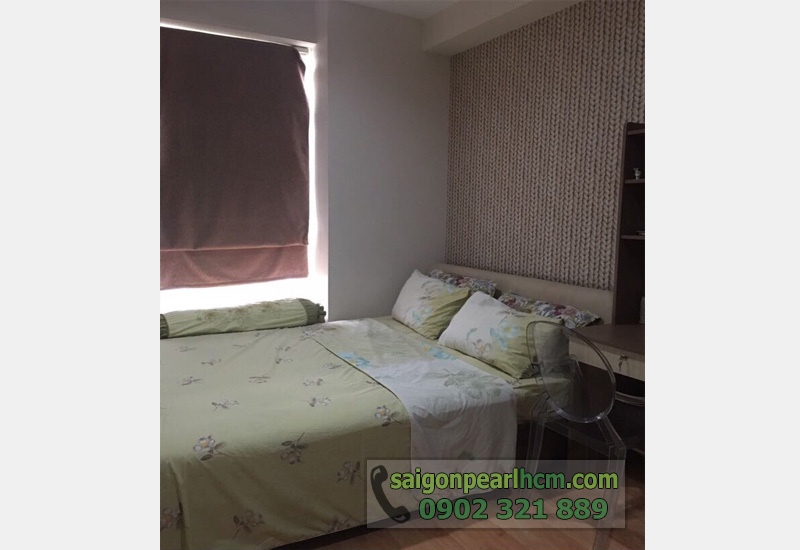 It has 3 bedrooms 140sqm. 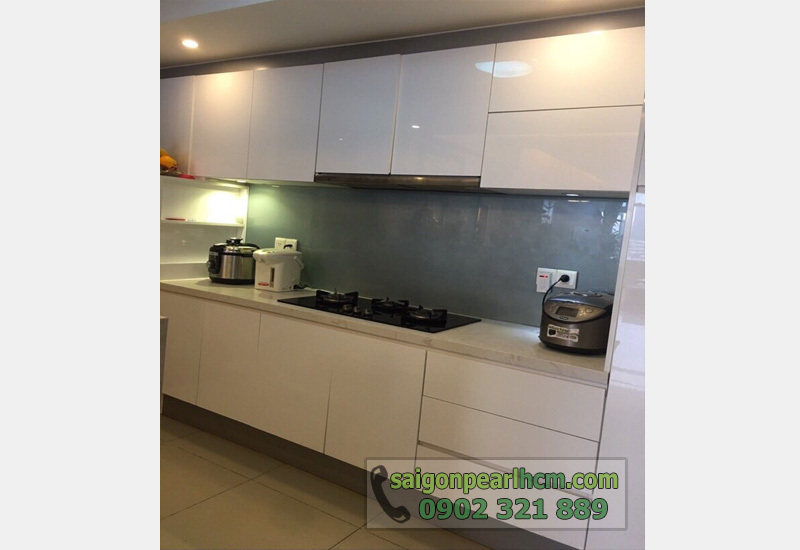 This apartment is full furnished, everything all new and luxury. Around the building there are a lot of facilities : swimming pool, supermarket, gym, bowling, cinema, restaurant, food court. 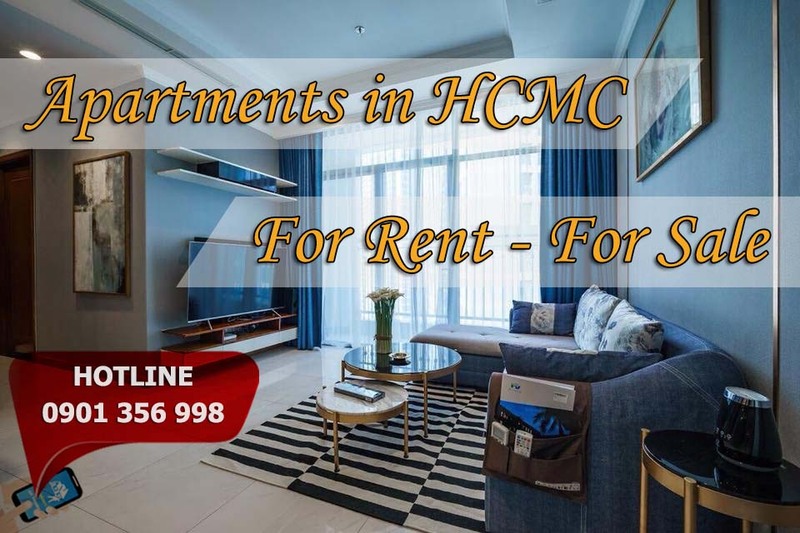 If you concern about this apartment please contact us soon for visiting and consulting. .